Our research focuses on the static and dynamic properties of geometrically confined spin structures, magnetoresistance effects and spin transfer torque as well as spin current-induced magnetization dynamics. In addition to metallic materials, advanced oxidic multiferroics and novel materials, such as graphene are investigated. Furthermore in the group there are significant research activities in the areas of electronic properties of complex thin film materials (half metallic Heusler compounds, unconventional superconductors, shape memory alloys, thermoelectric materials etc.). 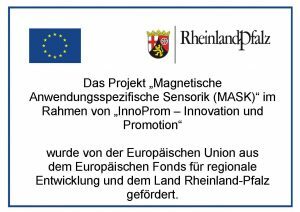 Our investigations range from fundamental research of novel effects to applied development of sensing, storage or logic devices in cooperation with leading industrial partners and is funded by various sources from the European Union, Switzerland, Germany and major industrial partners. 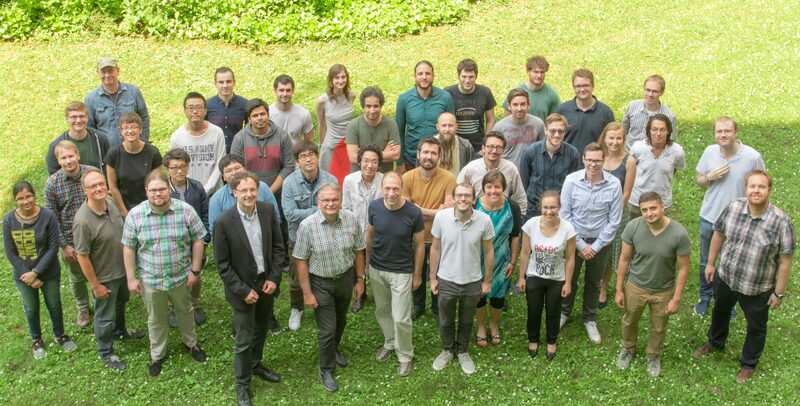 We have open positions for Postdoctoral Research Associates, PhDs, Diploma / Master / Bachelor theses and internships (Hiwi-Stellen). See Jobs for details.